We know what you are thinking: “We can handle our Facebook/Instagram posts. If I don’t have time I will have my assistant or even my son or daughter make a few posts. All these kids are great with their own Facebook accounts.” Seems simple enough, right? 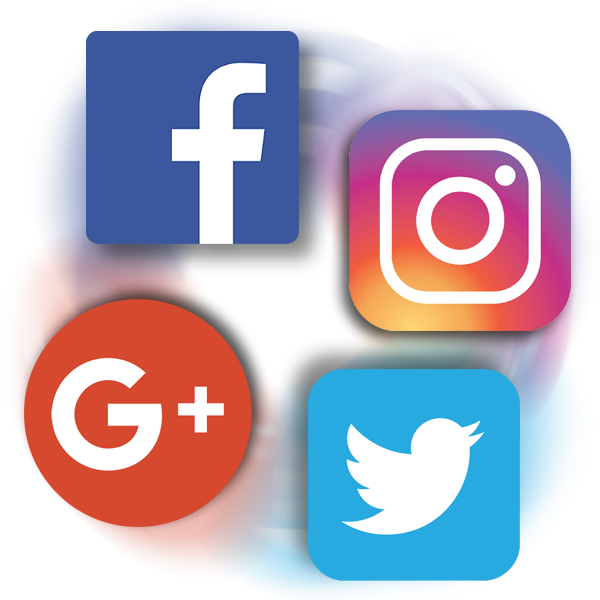 Managing your social media and SEO strategies is an intricate and time-consuming exercise if you are not set up to handle it on a daily or weekly basis. Here are some popular misconceptions about handling either your social media or your search strategies on your own. I can write and post my own Social Media. You do not have time…period. Despite your good intentions, building a Social Media audience takes a consistent strategy implemented over time. Social Media is an engagement tool which many mistake for an advertising medium. You can be a valuable contributor, but if this is not your primary focus (and if you are running a business, IT IS NOT) you need to entrust this to a knowledgeable partner. Anyone can write Facebook posts…right? Not really. Even in our own industry we encounter agencies who do not have the proper background to handle your engagement tools. We have one account who has jobbed out their social media to an agency that simply does not understand the dynamics of this medium. This agency thinks Facebook is an advertising medium and literally posts ads almost every day to the client’s account. The engagement level has dropped precipitously, and they haven’t taken steps to rebuild it. The money they are being paid is being wasted. If I work with a Google rep, I can handle my own Google AdWords placement. Celsius has worked with numerous Google reps. While there are a few of them that are excellent, most are astoundingly misinformed about their own product. A Google rep can help with the mechanics of the platform, but does not have a global understanding of how AdWords is working in partnership with the rest of your marketing and branding strategy. We can start small and get better over time. Wrong again. Chances are, the first two weeks will be your best. Then you will lose interest in growing your expertise. How well do you understand the digital landscape? Digital media is an evolving palette of interwoven parts, some more targeted to your audience than others. You need an agency that has seen the evolution and understands how each of these media supports your branding strategy. Digital media provide you the opportunity to create a PERSONALITY for your brand. They make it possible for you to engage your customers on a completely new level, and interact with them on a peer to peer basis. Call us! Let’s begin building an enduring digital brand strategy for your company!